Insurance gives people peace of mind knowing their property is protected in the event of a disaster. Unfortunately, this peace of mind is shattered when insurance companies use bad faith tactics to avoid paying out. Insurance is supposed to provide protection and security. Unfortunately, insurance companies may create obstacles in an attempt to prevent paying claims, including delaying payments past statutory deadlines, refusing to pay for contractors they had previously approved, requiring the insured to resubmit paperwork multiple times, and denying claims for frivolous reasons, among other bad faith tactics. When this happens, you need a dedicated and dogged legal team by your side to pursue the fullest compensation available under your insurance policy. Feldman & Feldman has the experience necessary to pursue claims against insurance companies operating in bad faith. If you experience any one of these bad faith tactics, you need to immediately contact an experienced insurance lawyer. Insurance companies are first and foremost a business, so they are never in any rush to pay out on claims. Oftentimes insurance companies take advantage of the fact that most policyholders are completely unaware of their rights. 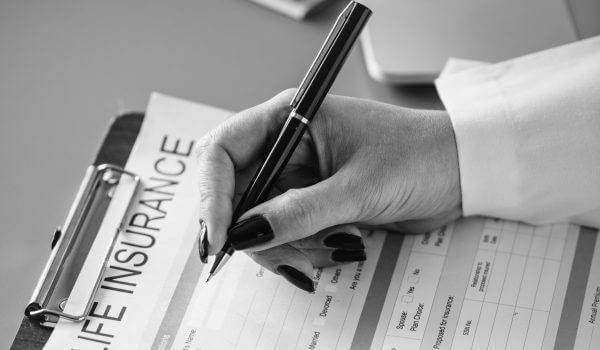 However, all policyholders are entitled to a thorough investigation of their claims, a fair investigation of their claims, and a prompt claims process. At Feldman & Feldman, we take great pride in helping victims. Policyholders that regularly pay their premiums deserve full protection under their policies. If your insurance company isn’t being straight with you or if they denied your claim, don’t wait to call us. We can analyze your situation, provide accurate estimates of damages and losses, and pursue your rightful compensation. Contact Feldman & Feldman today to schedule a consultation to discuss your case. We take each case as a distinct story impacting the lives of our clients.